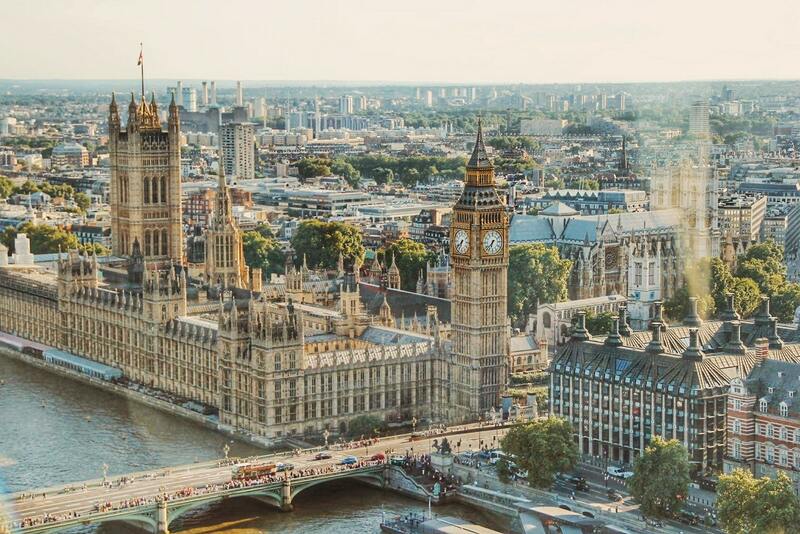 London is well-known for its unique blend of historical architecture and modern structures. 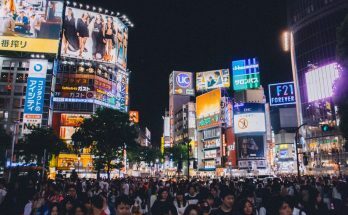 Every year, tons of tourists flock to the city to visit famous places like the London Bridge, Westminster Abbey and Buckingham Palace. 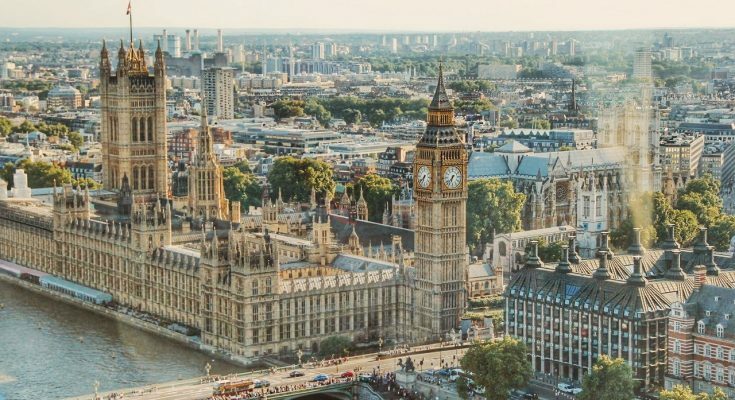 But it is a little-known fact that London is actually a great Muslim traveller’s destination especially when it comes to everything halal London has to offer. Get set to find out more about Muslim friendly and halal hotels in London in the article below. 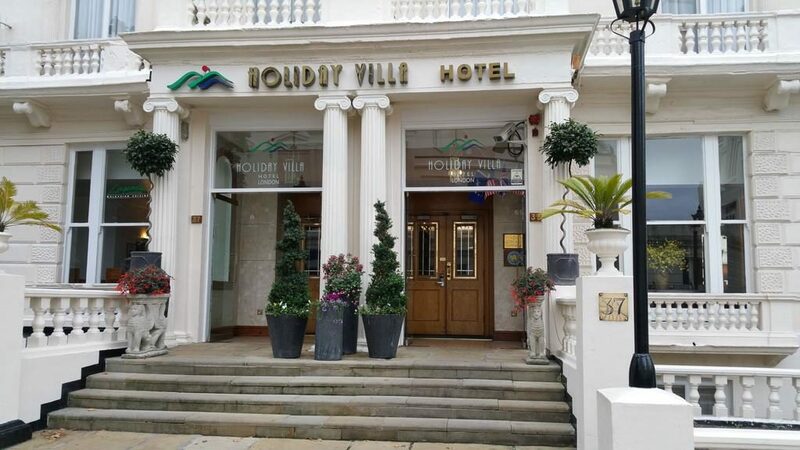 The Holiday Villa Hotel and Suites is one of the few halal hotels in London carrying the Gold Salam Standard. This means that the hotel is very friendly to Muslims, and have facilities that cater to your needs. It is also near Kensington Palace, Hyde Park, the Marble Arch as well as Royal Albert Concert Hall. The Masjid Salahuddin Mosque is only a few minutes drive away from the hotel. Each of the hotel’s rooms has a fireplace, Qibla direction markers, and wi-fi. They also have safes for your valuables. The knee-level faucets in the bathrooms are conducive to practicing wudha. Prayer mats are available upon request. You may also request to remove alcohol from the mini-bar and order halal food from their restaurant. A list of nearby halal restaurants is also available at the front desk. The hotel has a business center, making it ideal for work trips. You may also avail of their express checkout service when leaving the hotel. 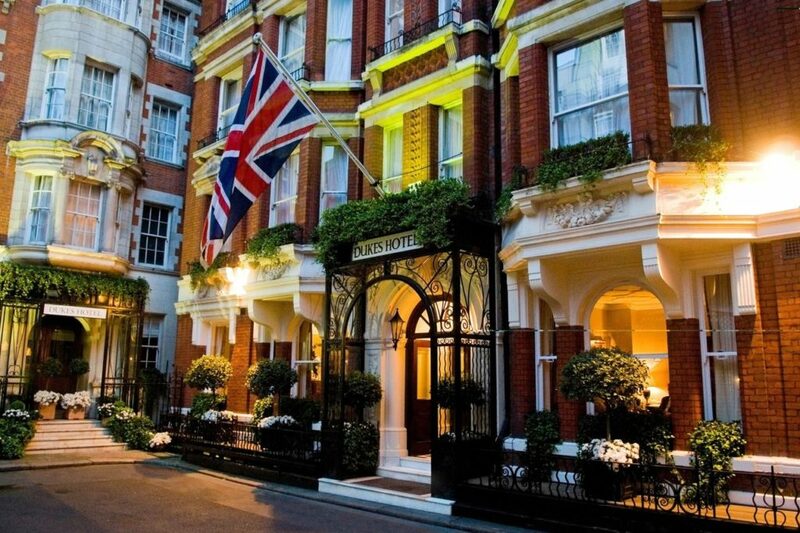 In the heart of Mayfair, you will find Dukes, one of the halal hotels in London popular among Muslim travelers. It is also very near the shopping district, where you can find stores like Gucci, Prada, Tiffany & Co., and Cartier. The hotel’s interiors give off a cool and sophisticated modern British vibe. Rooms have soundproofing and include amenities such as wi-fi, laptop safes, and satellite and cable television channels. Flat TVs in hotel rooms feature Arabic TV channels. The renowned Great British Restaurant grant requests for halal food. They also have copies of the Qur’an available. 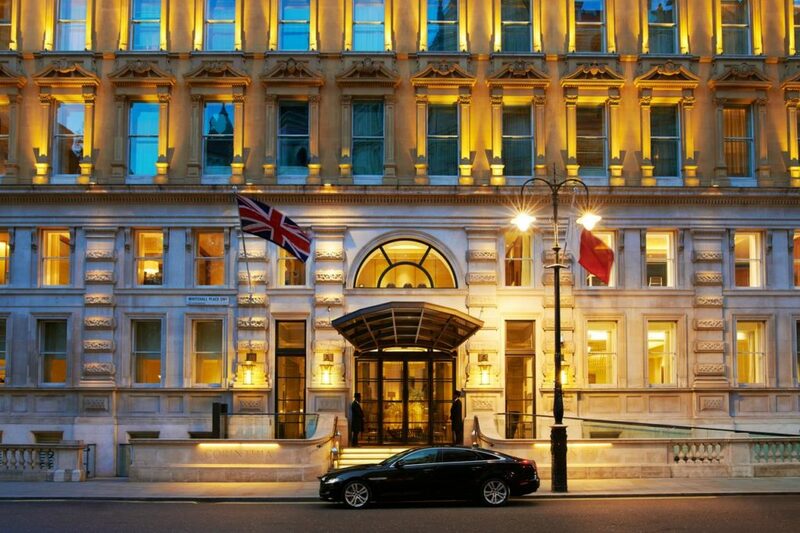 Step inside one of Corinthia Hotel’s posh rooms with wi-fi, air conditioning, marble flooring, carpets, luxurious bathrooms, and safes for your money and laptop. They serve halal food and have a female-only sauna – a service that you won’t find in other halal hotels. You can also request for female-only housekeeping staff to tend to your needs. 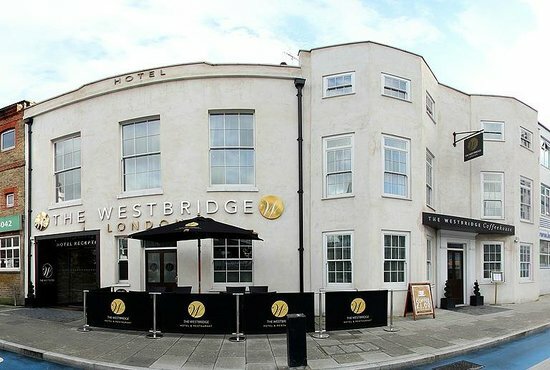 The Westbridge Hotel is a 4-star hotel in Stratford. It is just a few minutes away from landmarks like the Queen Elizabeth Olympic Park and ExCel London exhibition centre. It is also located near Masjid e Ilyas, and Masjid Abdul-Aziz Bin Baz. The hotel’s contemporary rooms have airconditioners, are soundproof, and allergy-free. Other facilities include a shared lounge, television area and internet connection via wi-fi. Its concierge provides 24-hour front desk service and the staff that are willing to cater to all your needs. The hotel serves halal food and does not serve alcohol. Several halal restaurants, like Tiffin Grill, the Grill Stratford, and Ahmed’s Perfect Fried Chicken are also just a few minutes drive away from the hotel. 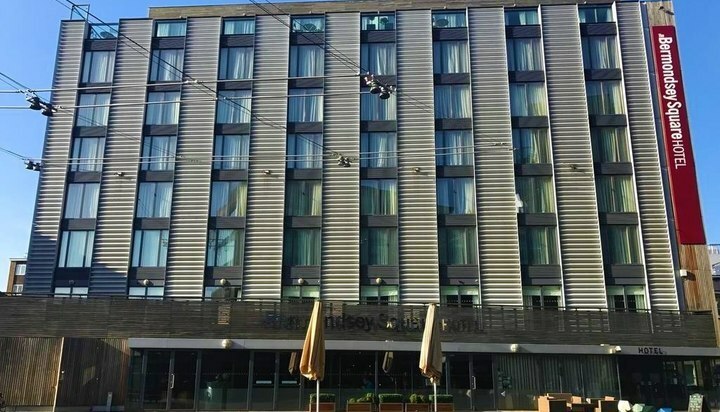 The Bermondsey Square Hotel is an elegant 4-star boutique hotel that you can find in the center of Bermondsey. 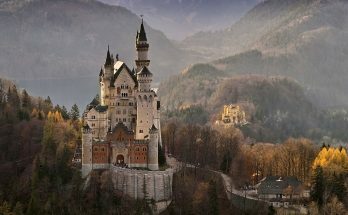 It has 90 air-conditioned rooms with a library, wi-fi and even facilities for disabled guests. Its 24-hour front desk and concierge service offer express check-in. After the hotel’s acquisition by a Muslim businessman in 2014, it has been operating under a halal-friendly principle. Its restaurant provides fine British cuisine and upon request can also serve up halal dishes. The hotel also does not serve alcohol in the restaurant. It is also located near three mosques, namely the Baitul Rahman Masjid, Old Kent Road Mosque & Islamic Cultural Centre and New Peckham Mosque. 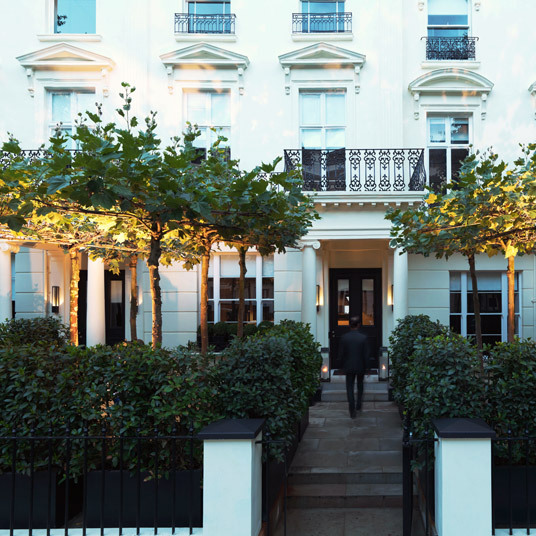 La Suite West Hyde Park is a boutique hotel located at the corner of the brilliant Hyde Park. It also nearby West End and Paddington. The closest train stations are Bayswater and Queensway which are also mere minutes away by foot. Each air-conditioned room features a 32-inch flat screen television and a bathroom covered in marble. There are also facilities for handicapped guests and the 24-hour front desk offers concierge service with express check-in. You can choose between ordering a full English or continental breakfast in the hotel’s restaurant. You can also request for halal menu options in the restaurant. There is absolutely zero alcohol served on the hotel premises. 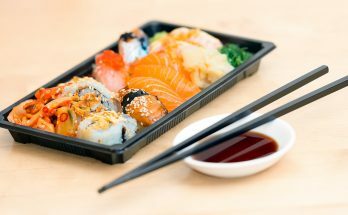 If you like to look for halal food outside the hotel, there are halal friendly restaurants, cafes, and groceries within 500 metres of the hotel. There are also other nearby Muslim places such as the Masjid Salahuddin, and the Mayfair Islamic Centre.